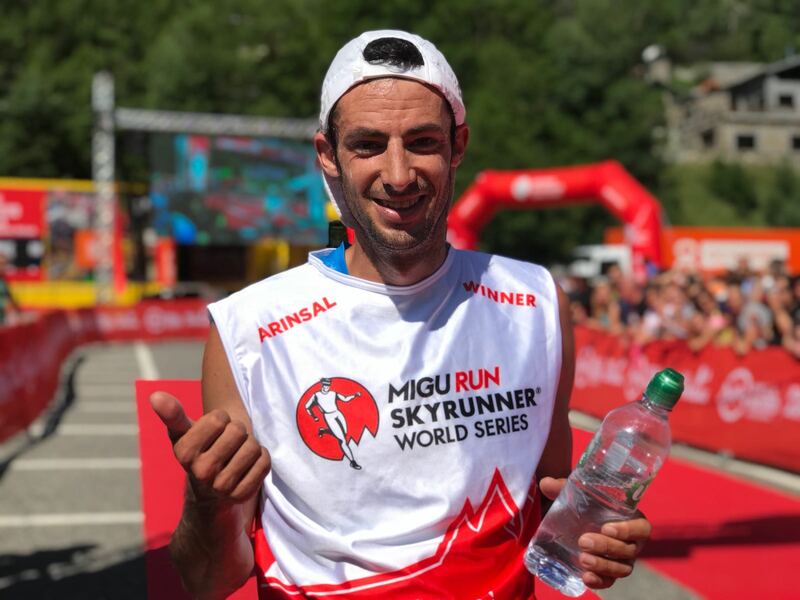 King of skyrunning, Kilian Jornet, in his first 2018 Migu Run Skyrunner® World Series race after injury, nailed the win together with a new course record at the SkyRace® Comapedrosa in the Principality of Andorra today. 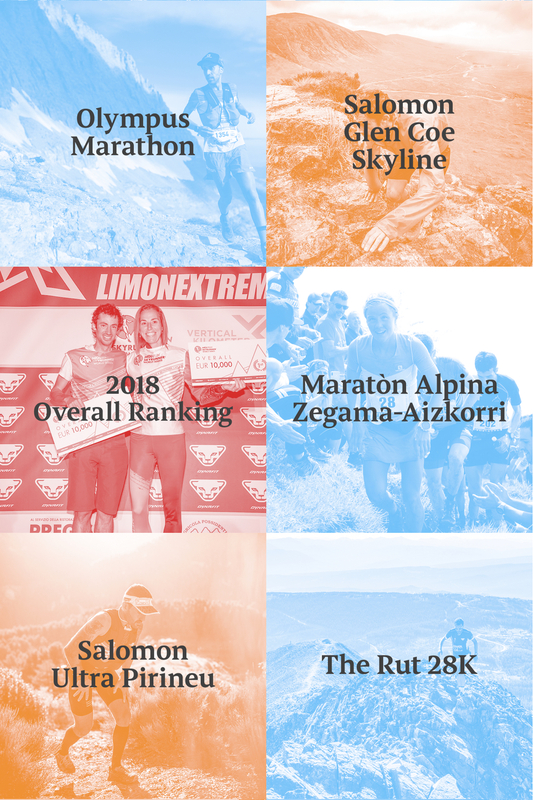 The super-strong women’s category saw the top five finish under last year’s record time, with the record going to Sweden’s Lina El Kott in 3h’3’04”. 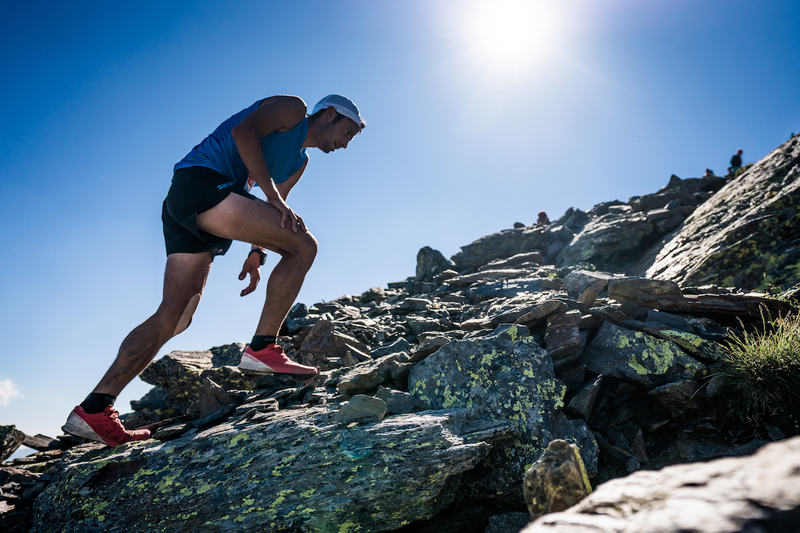 Just 21 km long with 2,280m vertical climb, the average incline is 11% reaching the summit of the Comapedrosa at 2,942m, the highest point in Andorra. This seventh stage of the 10-race Sky Classic category is valid for 50% extra bonus points. 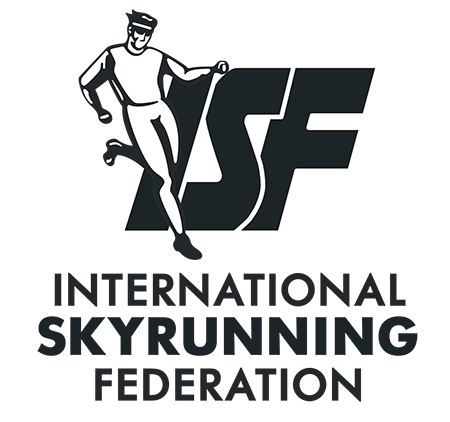 With 560 participants from 23 countries on the start line, the stacked field jostled for the lead from the start. 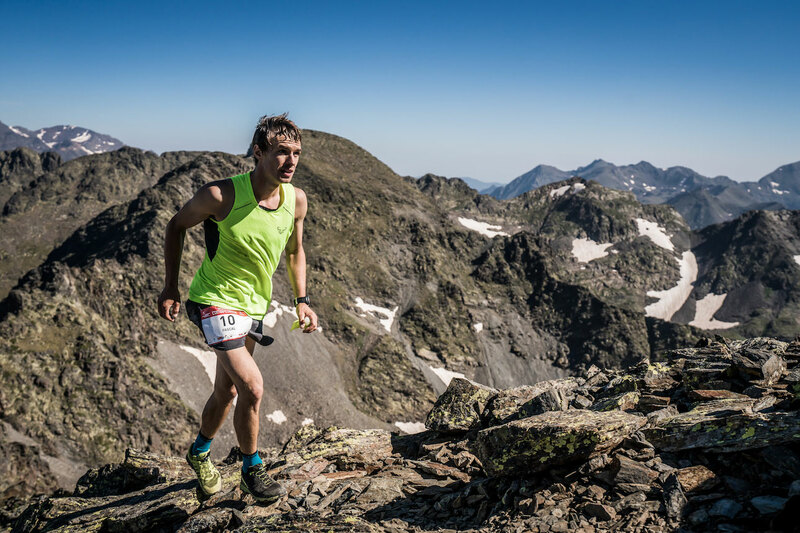 Initially led by Switzerland’s Pascal Egli, Jornet moved in at 10 km to take over and power to the finish line, closing in 2h33’18”. Egli took second in 2h36’29” and Sweden’s Petter Engdahl, 2h39’12”, completed the men’s podium. On her second victory of the circuit, rising star Lina El Kott, commented, “I felt strong all the way and really pushed from the start because I feel unsure on the downhill. I concentrated on the uphill and it worked so I’m really happy with that. I will now wait for my sister who will come in third! Spain’s Laura Orgué crossed the line in 3h06’54”, second like last year but bettering her 2017 time by a good 15 minutes! 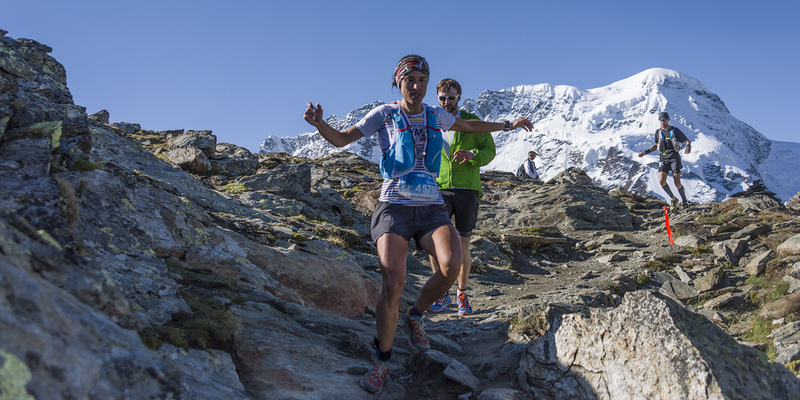 As predicted, Lina Elkott’s twin sister Senna, finished third in 3h11’53”. At the top of the Sky Classic rankings, Finlay Wild holds the lead while Egli climbs to second with only one point on Engdahl. The Casal Mir brothers, Marc and Oscar are in fourth and fifth respectively. Lina El Kott takes over the the lead with only four points on Laura Orgué. Holly Page slides to third followed by Sanna El Kott and Sheila Avilés. 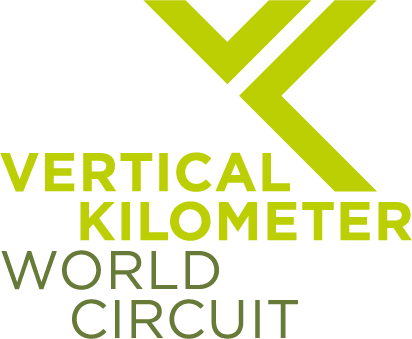 The Overall ranking paints a new picture with Engdahl and Pascal overtaking Dmitry Mityaev. Ragna Debats sits on the top rung, but Lina El Kott is close behind. 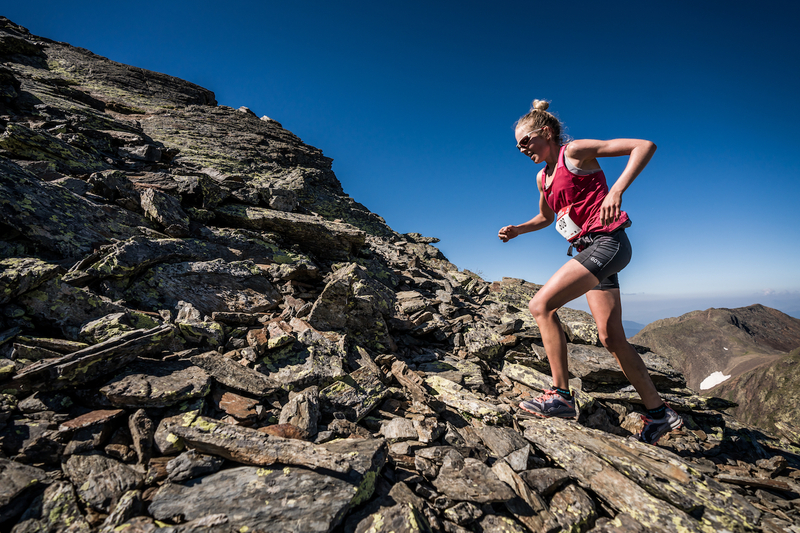 Laura Orguè, with no Ultra results, is in third. The race pace is also fast and furious with the next race less than a week away. 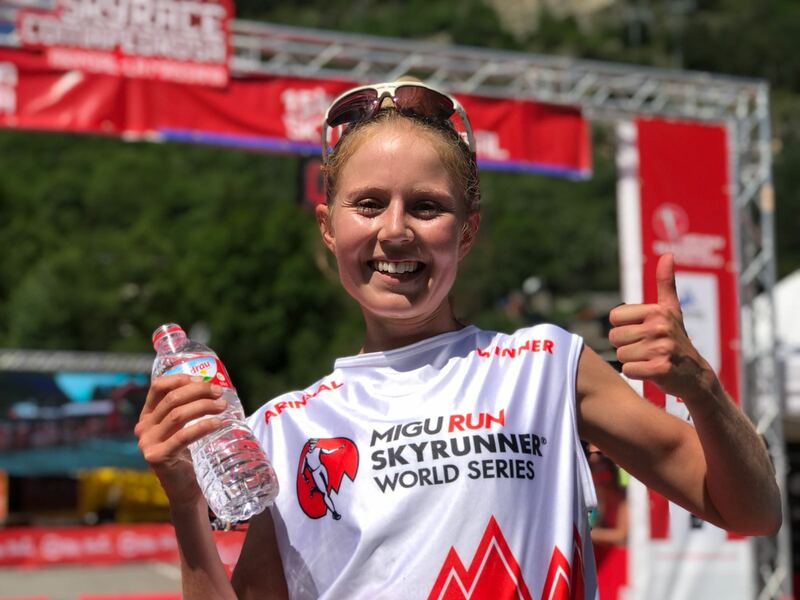 The Migu Run Skyrunner® World Series continues in cooler climes in Norway, where skyrunning stars Kilian Jornet and Emelie Forsberg host the Tromsø SkyRace® on August 4th.